Antonio Inoki, a former professional wrestling star and lawmaker, said Wednesday he will run for an Upper House seat as a candidate of Nippon Ishin no Kai (Japan Restoration Party) in a bid to stage a Diet comeback. 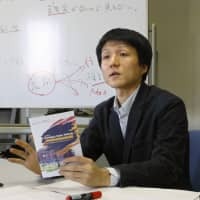 Inoki, 70, told reporters at the Diet that he will run from the party’s proportional representation segment. Joining him at the news conference was former Tokyo Gov. Shintaro Ishihara, co-leader of Nippon Ishin, the second-largest opposition party. 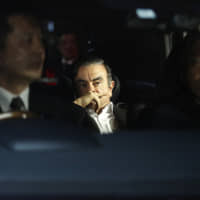 The other co-leader is Osaka Mayor Toru Hashimoto. Inoki, whose real first name is Kanji, first won a seat in the upper chamber in 1989 as the leader of now-defunct Sports Heiwa To (Sports Peace Party) he launched the same year. 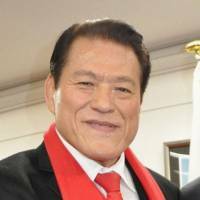 One of the most prominent and popular wrestlers in Japan for years, Inoki lost his seat in the 1995 election and also retired as a professional wrestler in 1998. 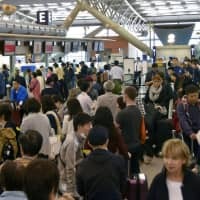 Nippon Ishin’s selection of Inoki as a candidate is seen as another effort by the party to boost its declining public support, which has been in a nose dive since Hashimoto’s recent remarks attempting to justify Japan’s wartime “comfort women” military brothel system drew scorn across Japan and globally. “(Nippon) Ishin is really good at stealing the show,” a senior government official said later the day. 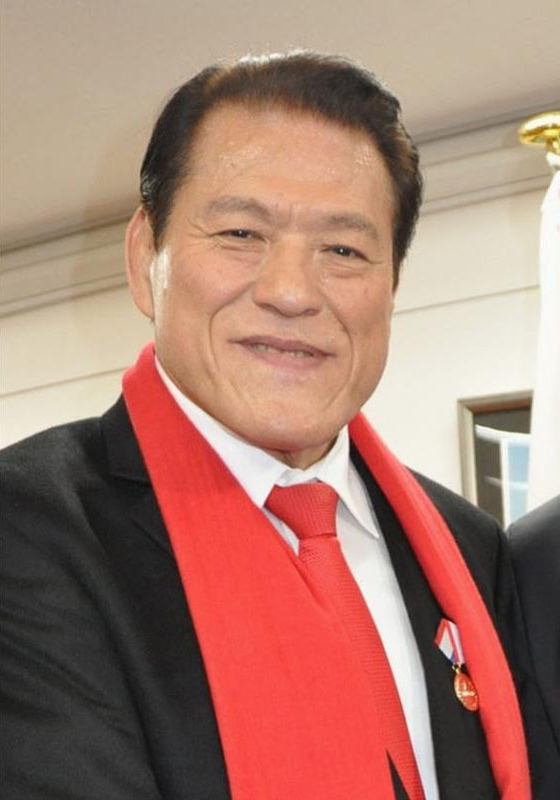 As a lawmaker, Inoki played a role in negotiating the release of Japanese hostages in Iraq in 1990 during the Gulf War.